The Reserve Bank of India (RBI) has made it mandatory that property purchased overseas has to be in the name of all the family members making the remittance and not one single person. Under the Liberalised Remittance Scheme, the annual limit of $250,000 translates into Rs 1.67 crore per annum for an individual. To bring transparency in the real estate sector, the Tamil Nadu state government has constituted a portal, where developers will be mandated to upload the details of their ongoing housing projects, besides declaring their financial transactions over the past three years. 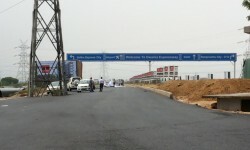 The Haryana Urban Development Authority has started work for completing the remaining portion of the Southern Peripheral Road. 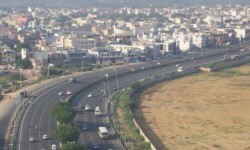 On completion, the 16-km-road will resolve connectivity issues in New Gurgaon and reduce traffic load on the National Highway-8 (NH-8). 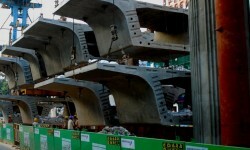 The road is expected to be operational by next week. Hollywood star Michael J Fox has put his family vacation home up for sale for $4.25 million. The 55-year-old actor, who is best known for his role in the Back to the Future franchise, has decided to put on sale the five-bedroom property built in 1997 in Connecticut.